The day of lovers is about to come so are you prepared for it? The day 14th Feb is very special all over the world. No matter if you have a partner or not; you can celebrate this occasion. The day is the symbol of love and friendship. You can spend the day with your loved ones if you are single. There are many people who celebrate this day with their true friends. 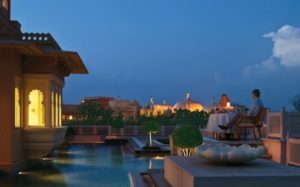 So, it is not a big deal; just book the flights to India and enjoy the day. The case is what special to do on this day? It is the day when you can confess your love. 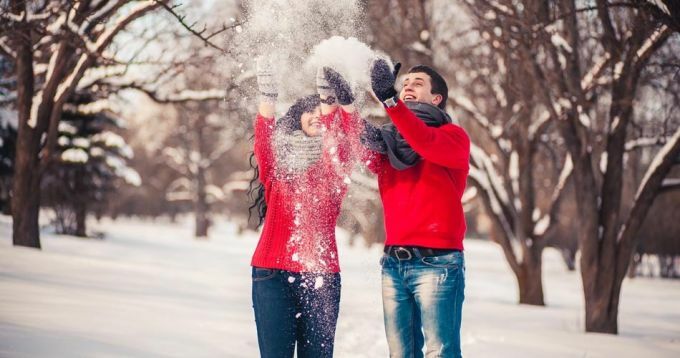 Give presents to your loved ones and make a shower of flower petals on them. It will make them feel special. 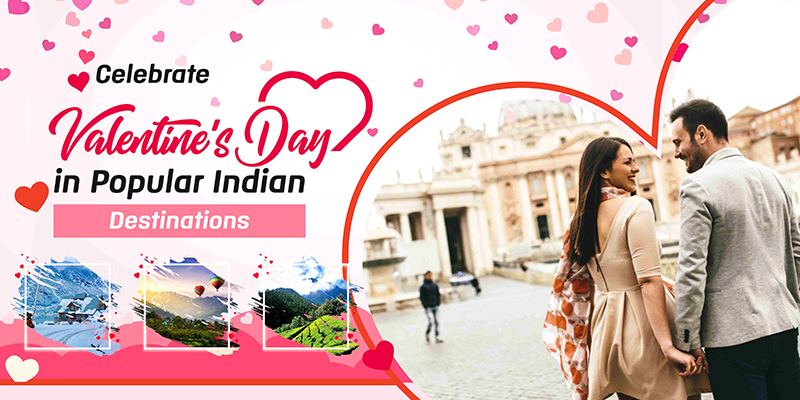 Go for a visit to the following destinations and show your love to them. During winters there will be snowfall in Shimla. So, the place is a good fit to spend a romantic week with your beloved. Witness the snow-covered paths and mountains. The place is loaded with green forest and high hills. There are many picturesque spots for couples. You can enjoy the place and keep the memories with yourself by clicking the pictures. There is a famous Hadimba Temple surrounded by a green forest known as DhungiriVan Vihar. Visit this temple to worship the deity and adore the beautiful wooden carvings of the temple. 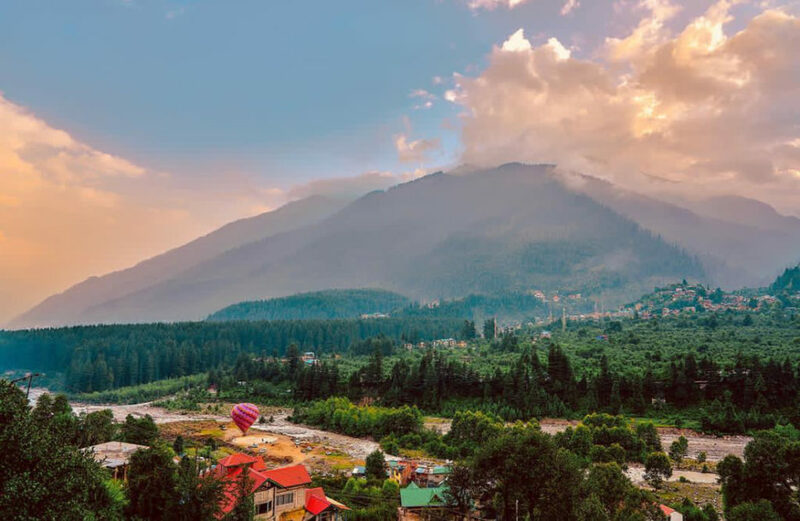 There is a famous Manu temple near to the Mall road of Manali. The place will give you a sense of peace especially when you visit in the morning. Enjoy the Hot water spring in Vashisht. The month of February in Manali is too cold; you can go for taking a dip in the hot water spring. It is considered a holy water spring having medicinal properties. Valentine’s Day is not just about the rose, chocolates, and gifts. Think about the background location too. 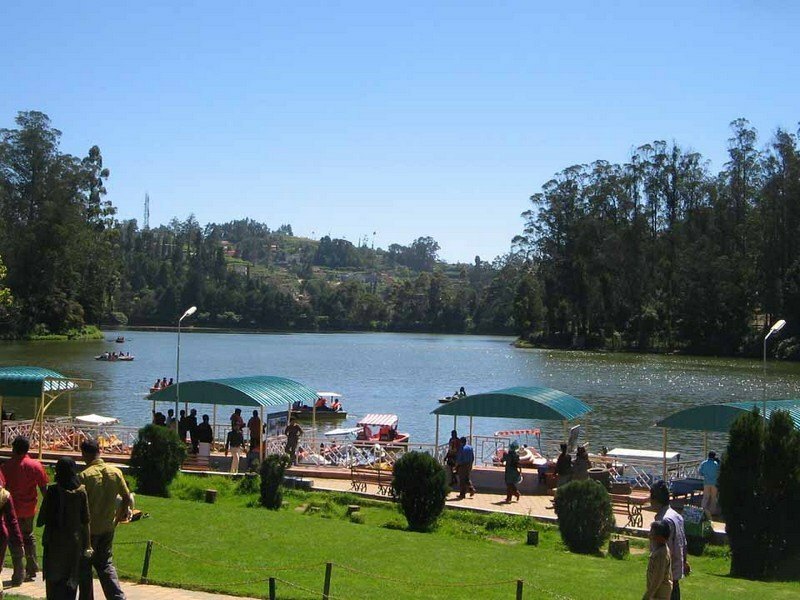 Make it memorable in the beautiful scenes of Ooty. Enter Ooty with the toy train and enjoy the journey by seeing nature. Go to see the Avalanche Lake and mesmerize the beautiful look of a lake surrounded by green lush mountain and landscapes. People came here for trout fishing. Pay a visit to the Botanical Garden of Ooty. They are so well organized and maintained that everyone will love it. The fossil Tree trunk is a must-see spot here. The garden is categorized into five parts with different themes. In the heart of the Ooty town, there is a rose g The fragrance and the beauty of the flowers in the garden will surely captivate your heart.